SUBSCRIBE TO OUR 2019/2020 SEASON! Subscriptions are a wonderful value for theatregoers, offering discounts off the price of purchasing individual tickets for the entire season. Subscribers also receive many rewarding benefits and special perks. 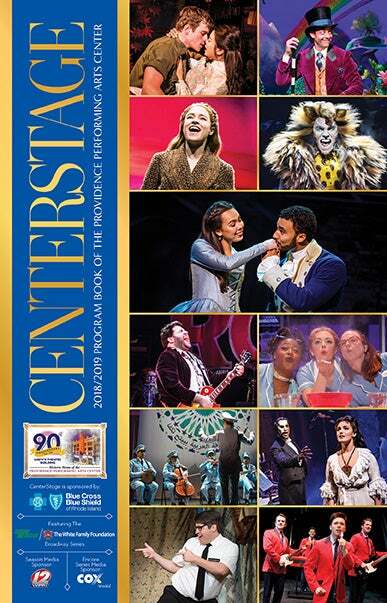 Reserved seating is just one of the many advantages to purchasing a subscription. 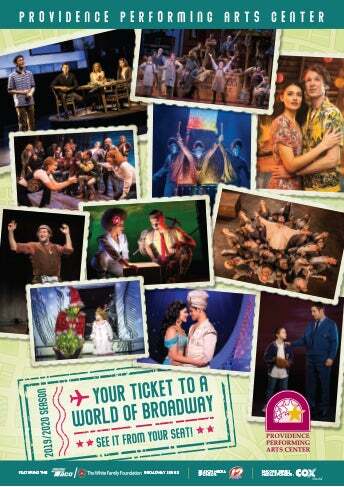 Think of it as your VIP value package to performing arts entertainment. 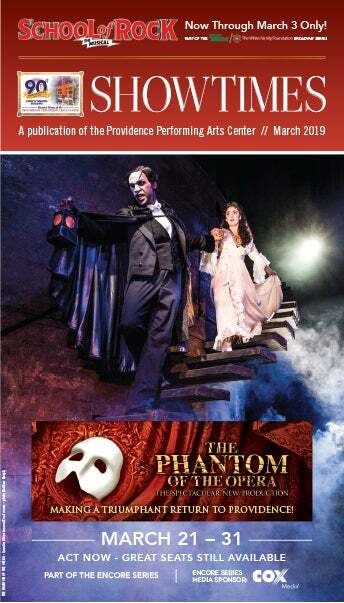 PPAC subscribers receive guaranteed seat locations, first opportunity to order tickets to all series shows, specials, and more in addition to a host of other benefits and privileges – by becoming a subscriber you are making a commitment to yourself that you will see the best available Broadway touring shows right here at home in Rhode Island! Open the appropriate form using Microsoft Word or Adobe Reader. Fill in the form fields with your information. Save the completed form to your computer and print. 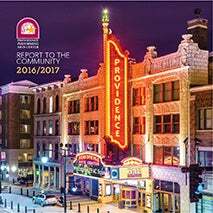 Forms may also be brought to the PPAC Box Office window in Downtown Providence. For further assistance and complete details contact the Box Office at (401) 421-ARTS (2787) or Direct Response at (401) 574-3136. Payment plan options are for credit card payments only; charged monthly based on number of payments available on the date that the subscription order is placed. Payment plans are available for subscription orders of $100 or more. Please note that some restrictions may apply. FULL payments may be made any time by credit card, check, or cash. Contact the Box Office at (401) 421-ARTS (2787) or Sharon Corocan in Direct Response at (401) 574-3136 for details; some restrictions may apply. Renewing Subscribers get guaranteed seating locations from season to season and new subscribers get first choice of best available seating. *Subject to availability at time order is received. Subscribers are able to order tickets to concerts, comedy shows, and more at PPAC BEFORE they go on sale to the general public, whenever possible. 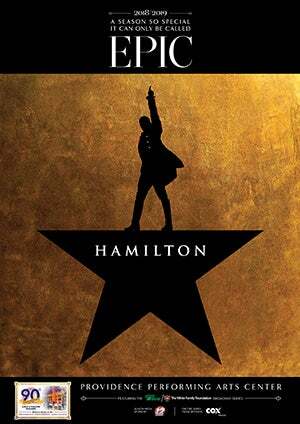 Please note that subscribers are not able to order extra tickets for HAMILTON at this time; details on a single ticket on-sale date will be announced. 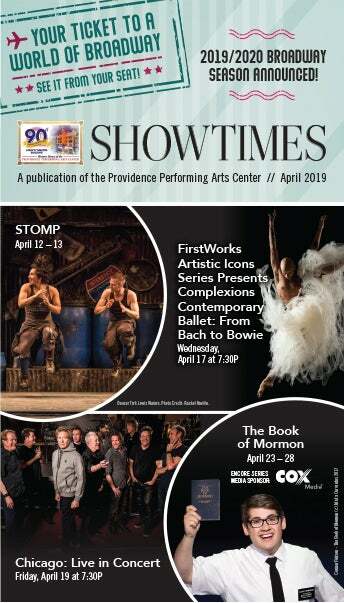 Click Here and sign up for our weekly e-newsletter ShowTimes Online. Please note: The advance order option may not be available for shows presented by promoters other than PPAC; however, an advance order option will be made available if promoter agrees and time allows. Subscribers can pre-order refreshments before any Taco/White Family Foundation Broadway Series subscription performance. They will be ready for pick-up at intermission in the special White Glove Subscriber Service area. Coupons and subscriber privilege cards may not be applied to this benefit. Subscribers may use these cards for special offers on concessions at any concession area in the Theatre (except the White Glove Subscriber Service area) during any Taco/White Family Foundation Broadway Series or Encore Series performance throughout the season. If you cannot attend your scheduled subscription performance, you may exchange your ticket(s) for best available seating to another performance of the same show by calling the Box Office at (401) 421-ARTS (2787) BEFORE your scheduled performance. For example, tickets may be exchanged from a Wednesday performance to a Friday performance of Roald Dahl’s CHARLIE AND THE CHOCOLATE FACTORY, but not into a performance of WAITRESS. This privilege may not apply to HAMILTON; please call the Box Office to check in advance. 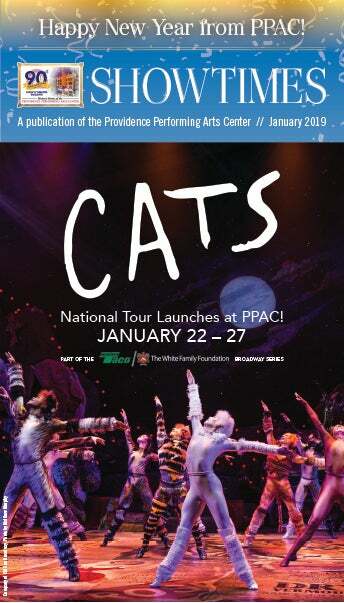 This Season, PPAC is pleased to offer eight shows in our Taco/White Family Foundation Broadway Series. Broadway Series subscribers will have the option to “opt out” of one show in the Series, which will reduce the cost of the subscription. The “opt out” must be done at the time of the renewal. Please note the “opt out” benefit does not apply to Encore Series Subscribers. All series (except Golden Circle, which includes the Loge) are discounted, offering a range of savings over single ticket prices. Subscribers receive PPAC’s complimentary calendar with detailed information on news and events, sent 9 times per year. 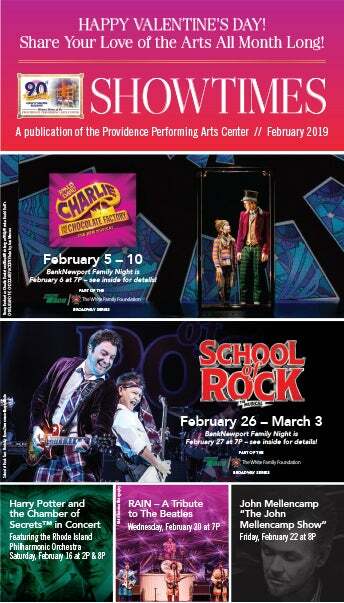 If you provide your current email address to PPAC, you will also receive ShowTimes Online during the season. Become a President’s Club member to enjoy special amenities including access to the private lounge, preferred seating concierge service, and complimentary parking for subscription performances. Subscribers may purchase a two-person membership by making a $750.00 tax-deducible donation to the PPAC Annual Fund. For more information, contact the Development Office by email or (401) 574-3122.